Looking for a unique way to engage creative kids? 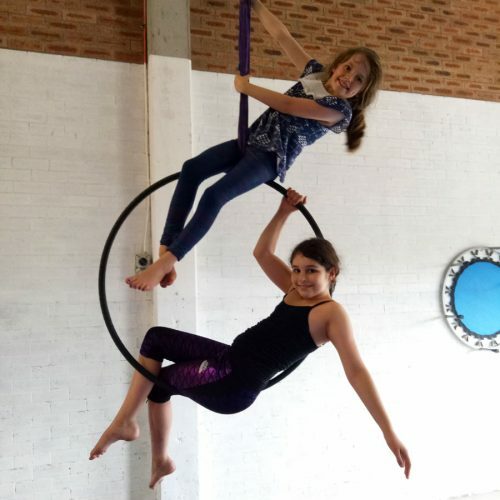 With fun sessions in trapeze, juggling & hooping, as well as games, crafts and a show at the end, your child will leave Circus Camp smiling and bubbling with enthusiasm about their new skills! 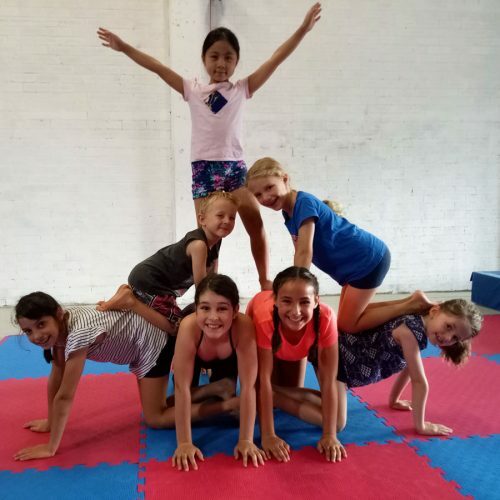 Learn new skills and make lifelong friends! 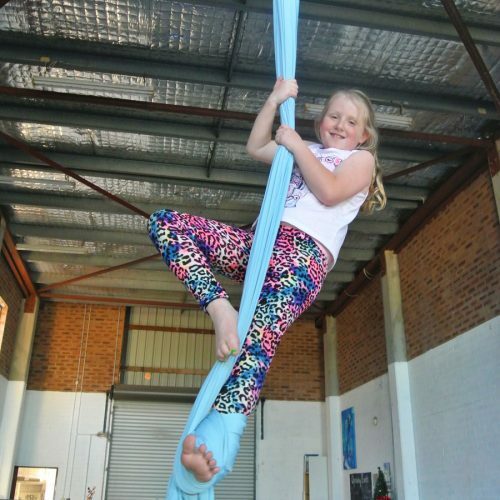 The next Circus Camp will be held 15-17th April, from 9:00am – 12:30pm in Hornsby. You can attend a single session or book into multiple days with the full program to save. Prebookings are essential and limited places are available, so please get in early to avoid missing out! 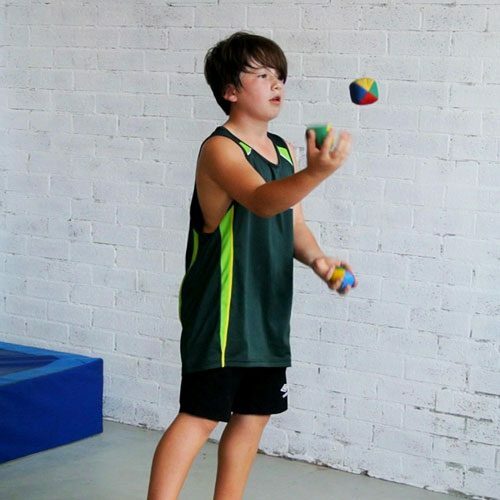 Your child will join a group of likeminded students, learning new skills and working towards challenges. 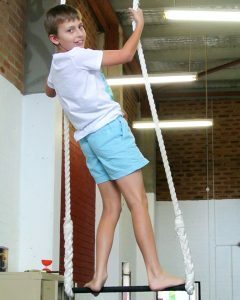 These sessions suit school students aged between 5-17 years. The program runs from 9am – 12:30pm in Hornsby and 2-5pm in Willoughby over three days covering a range of different apparatuses each day. 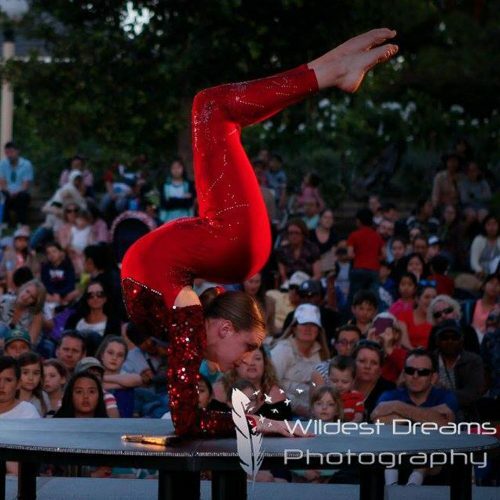 While you can book for a single day, the kids work towards a show on the final afternoon. You’re invited to come watch the finale show on the last day of the program to see what they’ve achieved! There is a morning/afternoon tea break in the middle of the workshops. Please send along a healthy snack and a bottle of water. Students will need to wear comfortable clothing they can be upside down in, with layers so they can stay warm or cool down depending on their activities. Extended care is available 20mins before and after each session. If you haven’t been before, please arrive a few minutes early to give yourself plenty of time to find the studio and sign in before your first session.